Microogranic Soap is a universal cosmetic designed for the care of the whole body (including hair). Microogranic Soap gently exfoliates and smoothes the skin, restoring its firmness and giving it a neutral pH. GREEN Bar Soap is manufactured using natural ingredients. 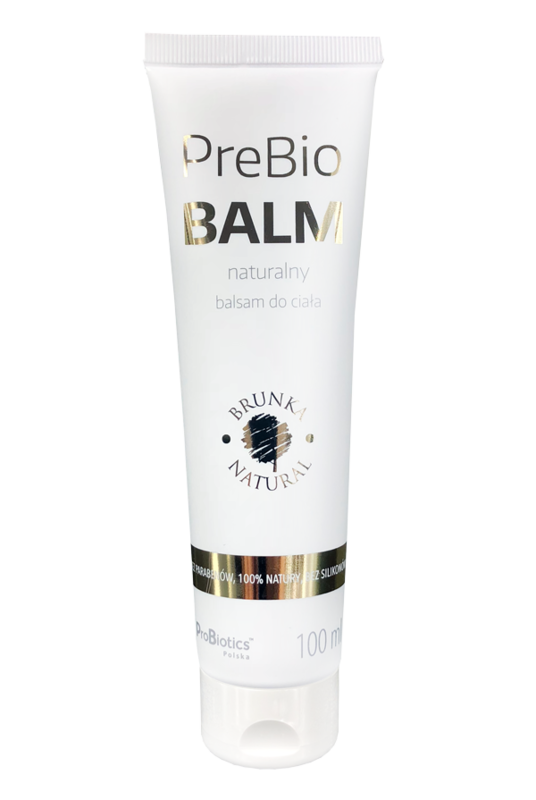 It is a gentle cosmetic for the care of sensitive skin. Thanks to the addition of laurel oil, it brings excellent results when used on the skin, as well as to wash and condition hair. 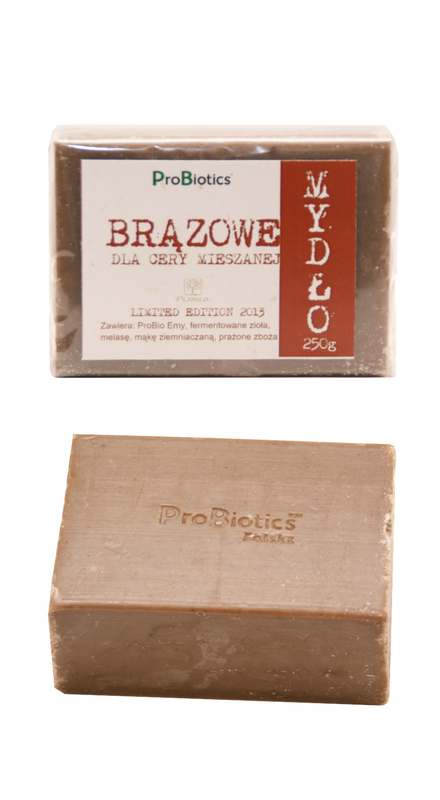 BROWN Bar Soap with peloid mud and rosted grains - for combination skin. BROWN Bar Soap is designed for the care of skin prone to pimples, seborrhea and blemishes. 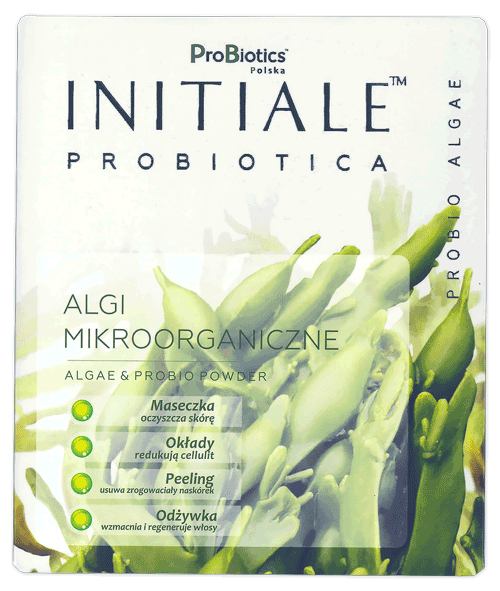 Algae are a natural and very rich source of many indispensable vitamins and minerals. 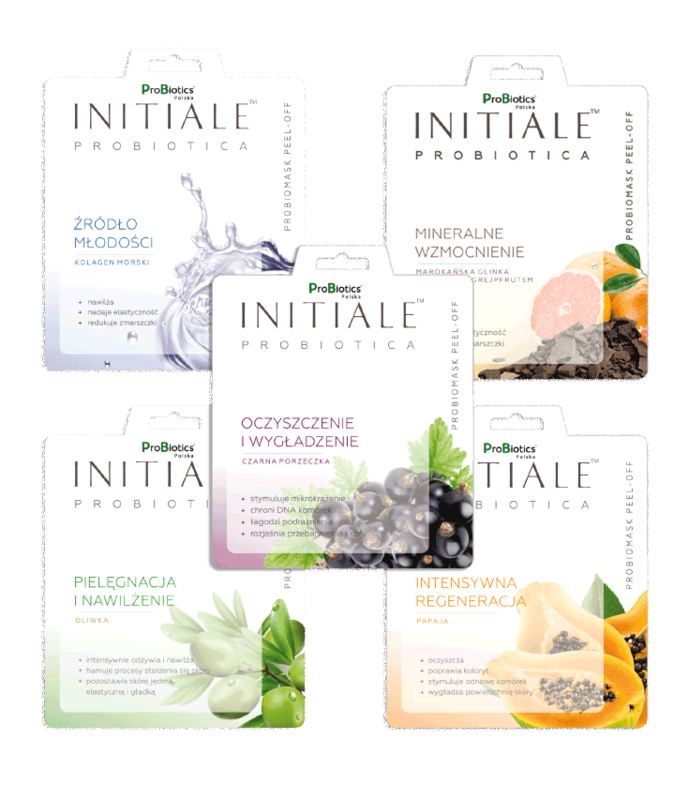 They reduce inflammation of the skin, improve skin tone and have a smoothing effect on the epidermis.